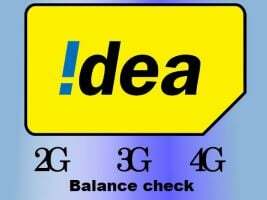 2.1 What is IMEI Number? 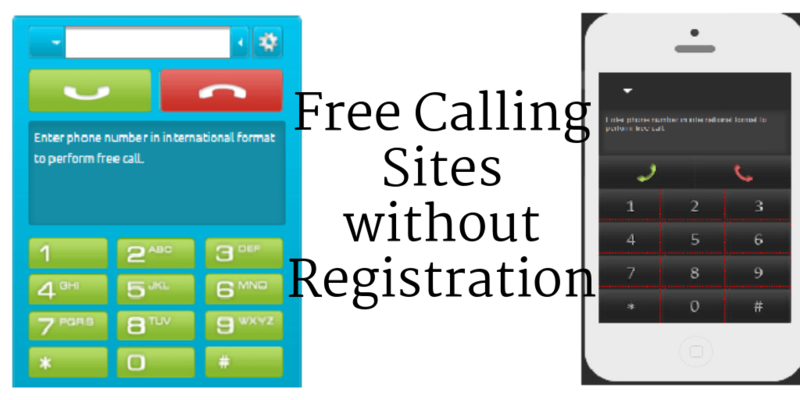 IMEI is used to find out Valid Devices by using GSM Network. Abbreviation of IMEI (International Mobile Station Equipment Identity). 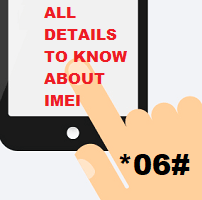 International Mobile Equipment Identity number, Now You can check if you have a valid IMEI number or not. IMEI Number is a 15 or 17 Digit Unique number. This number is used to identify a device that used terrestrial cellular networks. IMEI identify mobile devices and some other devices. The IMEI Number can found in the back of your phone. The IMEI Number is a unique to every mobile and device it identifies a phone. It Actually important to block networks or Identify Network when your mobile stolen by someone. IMEI Number is very important and It used to track or block your stolen mobile by using GSM Tracking system. Your mobile service provider can block any mobile by IMEI number once it blocked phone is useless and it cannot be used for any purposes. You can also track the location of your mobile when it is located with IMEI number using the Global Positioning System. 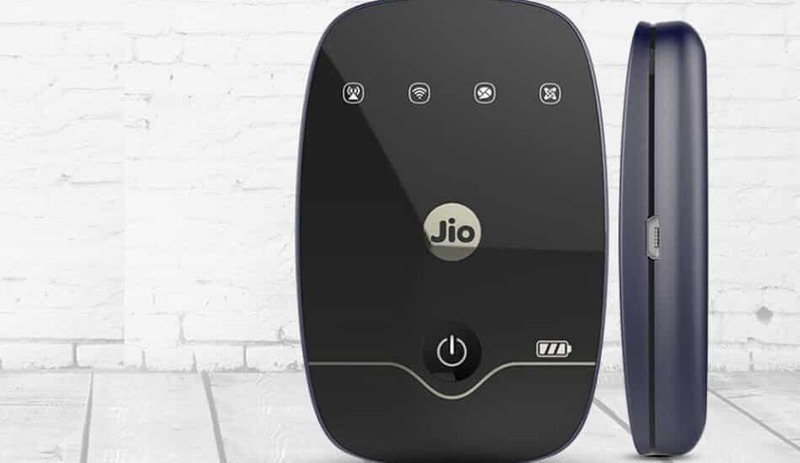 Check IMEI number and all details you need to know about IMEI are added.Please comment below to add information.